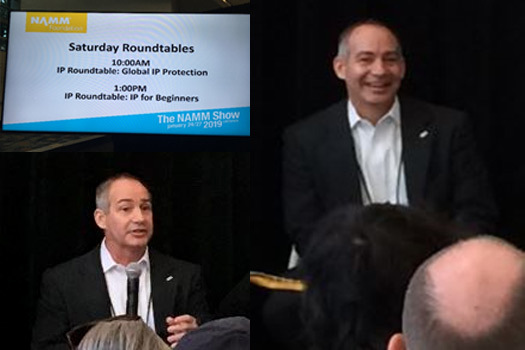 Managing Partner, Michael Kinney was honored to participate as a panel member at the “IP Roundtable: IP for Beginners” workshop at Winter NAMM 2019 in Anaheim, CA. Presented by NAMM, this group discussion was an informal and entertaining introduction to the world of patents, trade secrets, trademarks, and copyrights. Joined by a panel of other IP specialists, Mr. Kinney and his colleagues walked the attendees through the fundamentals of intellectual property in the music products industry. Michael Kinney was pleased to participate in a Mock Mediation Demo at Winter NAMM, representing a Music Industry “client” in a mock trademark dispute. Presented by the USPTO and NAMM Public Affairs and Government Relations, this group discussion and mock mediation of a trademark dispute provided a hands-on experience of how mediation may be used to resolve IP disputes. Michael Kinney, Managing Partner and Mark Kasulen, Director of Business Development, attend Winter NAMM in Anaheim, California. MKG is profiled in the January 2018 Issue of Music Trades Magazine. MKG provides intellectual property advice for a rapidly changing industry. Robert Rispoli, Counsel, attends IIPLA 4th Dubai IP Congress 2018 conference. Michael Kinney, Managing Partner, educates the NAMM community on the “Basic Principles of Intellectual Property”. In a series of articles, Attorney Kinney will review the basic fundamentals of Intellectual Property law. He will stress the importance of knowing the basic principles of how IP rights are created and how they can be used to assist the growth and success of your business. Robert Rispoli, Counsel and Mark Kasulen, Director of Business Development, attend Winter NAMM in Nashville, Tennessee. 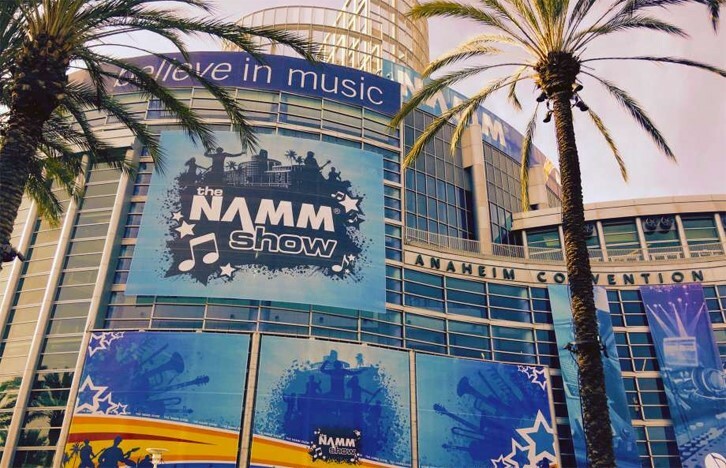 Robert Rispoli, Counsel and Mark Kasulen, Director of Business Development, attend Winter NAMM in Anaheim, California. MKG is profiled in the December 2016 Issue of Music Trades Magazine. MKG provides intellectual property advice for a rapidly changing industry. Mark Kasulen, Director of Business Development, attends Tokyo Musical Instruments Fair. 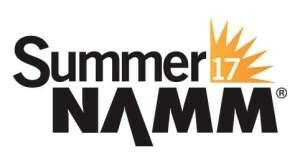 Robert Rispoli, Counsel and Mark Kasulen, Director of Business Development, attend Summer NAMM in Nashville, Tennessee. MKG Managing Partner Michael Kinney and Counsel Robert Rispoli present Takamine Gakki Co., Ltd. President and Representative Director Hayami Tahte and General Manager and Director Makoto Terasaki with plaques symbolizing U.S. trademark rights restored to Takamine from its former U.S. distributor. 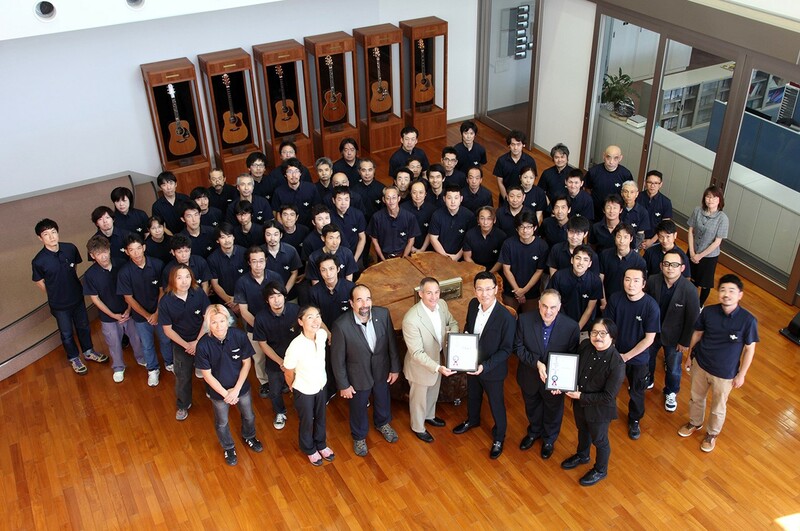 The July 2015 presentation is before the Takamine factory and office staff at Takamine Gakki's headquarters in Sakashita, Japan at the base of Mount Takamine. Please Join the US Department of Commerce, USPTO and International Trade Administration in: "Meet the Experts: Patents, Trademarks, Branding and Product Innovations - How to Grow Your Company in Connecticut and Globally"
MKG, LLC is proud to partner with the Department of Commerce, International Trade Administration and USPTO, for their first Intellectual Property presentation in the State of Connecticut. MKG, LLC, the USPTO and other partners will offer a comprehensive seminar that deals exclusively with various types of intellectual property, as well as safe guarding methods to protect your products. This seminar will also deliver valuable information such as patent processing and global intellectual property protection. Having an understanding on how to safeguard your intellectual property will allow your firm to freely innovate, grow and prosper.